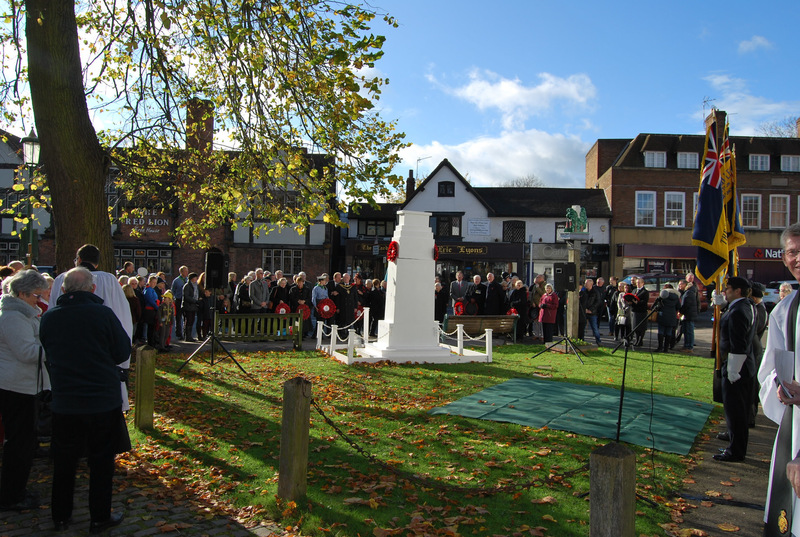 As is the tradition in Knowle, the Ceremony of placing wreaths at the Cenotaph took place on the Sunday before Remembrance Day. Many Village organisations were represented, Knowle Society by the Chairman, Bill Bohanna who placed a wreath on our behalf. This might be the last year the temporary Cenotaph is used. 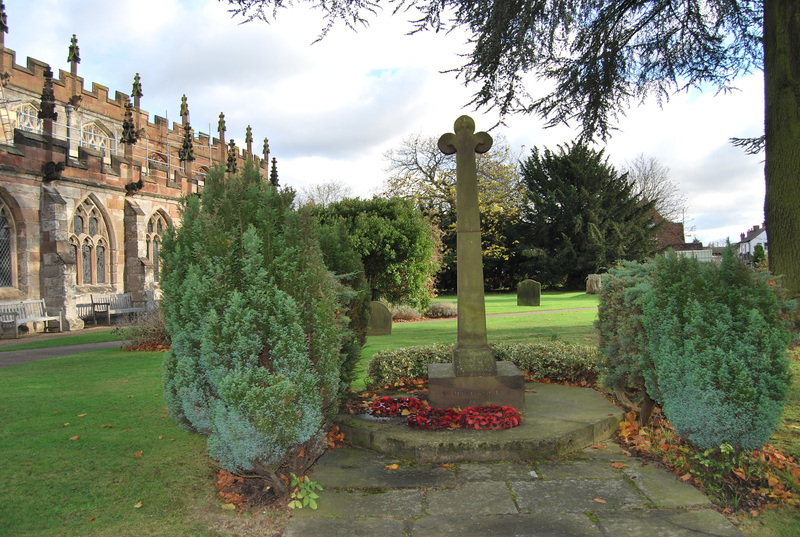 There are plans to refurbish and improve the original War Memorial that stands in the Churchyard.